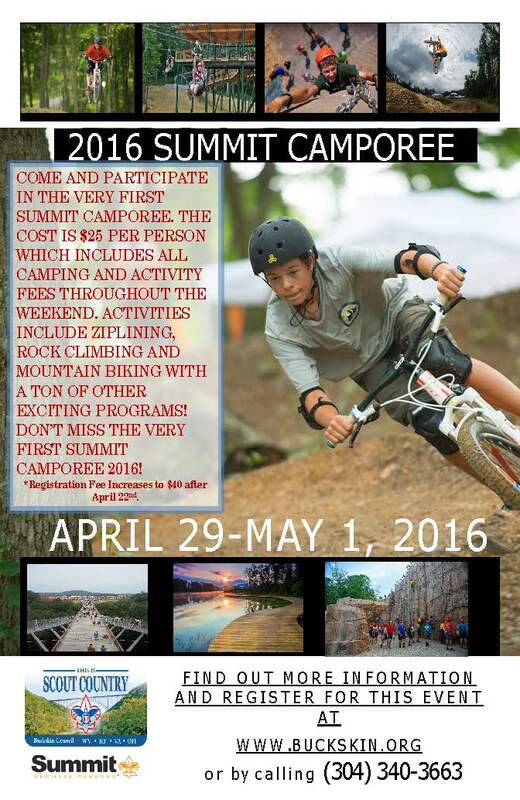 Coming at the end of April will be a massive camporee like no other. We will be taking over The Summit and all of its high adventure opportunities, such as Zip Lining, Rock Climbing, Skateboarding, and Mountain Biking. Plus we’ll be having STEM programming, the sustainability treehouse, boating, and more! This activity is open to all Boy Scouts, not just our council, but unfortunately, WEBELOS and Cub Scouts are not. We will be having Service Corps Opportunities for our Lodge. Sign up here. Online Registration for Troops coming soon.